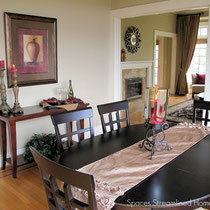 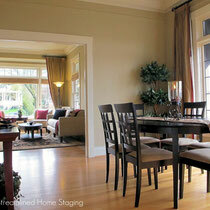 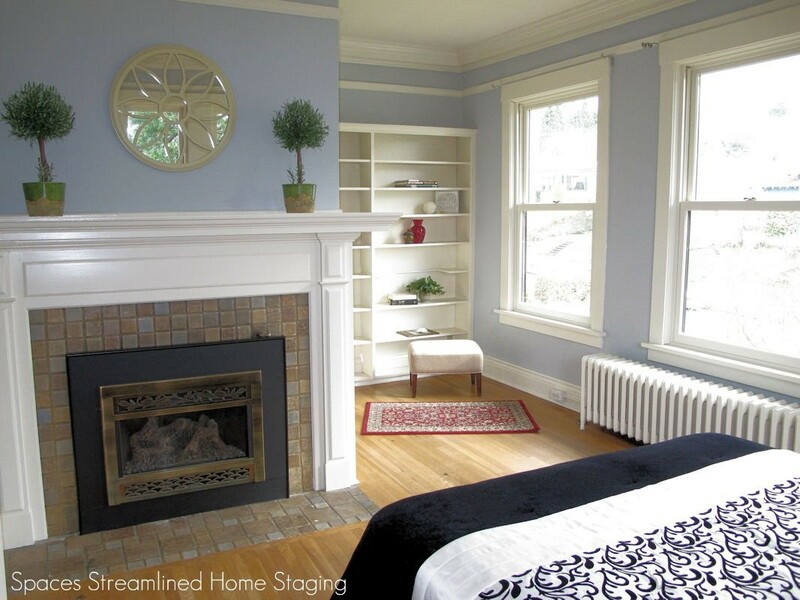 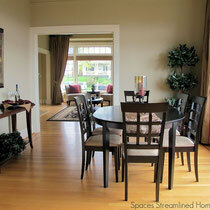 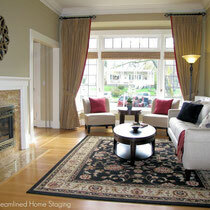 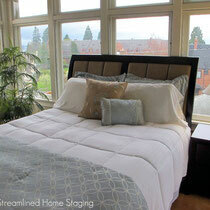 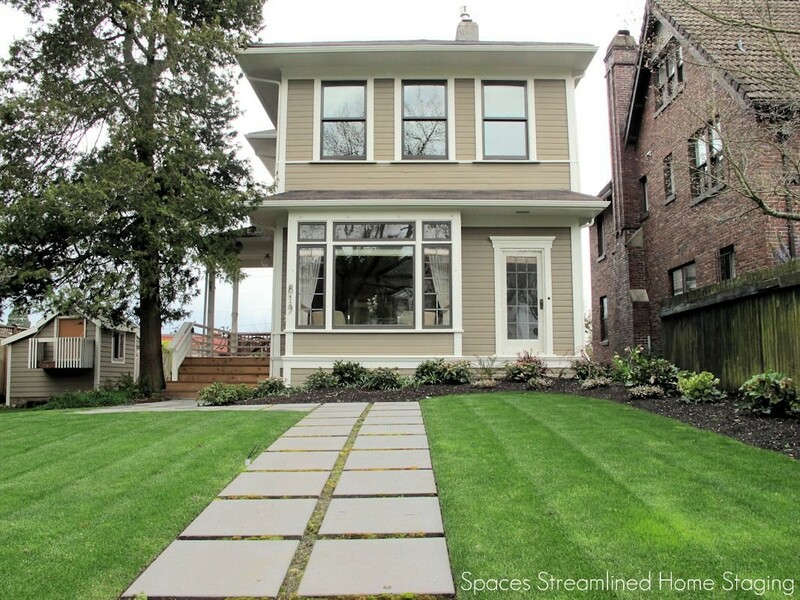 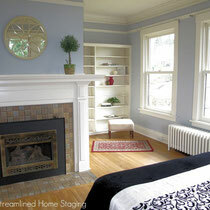 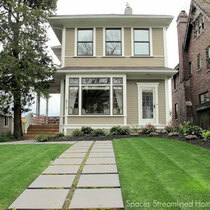 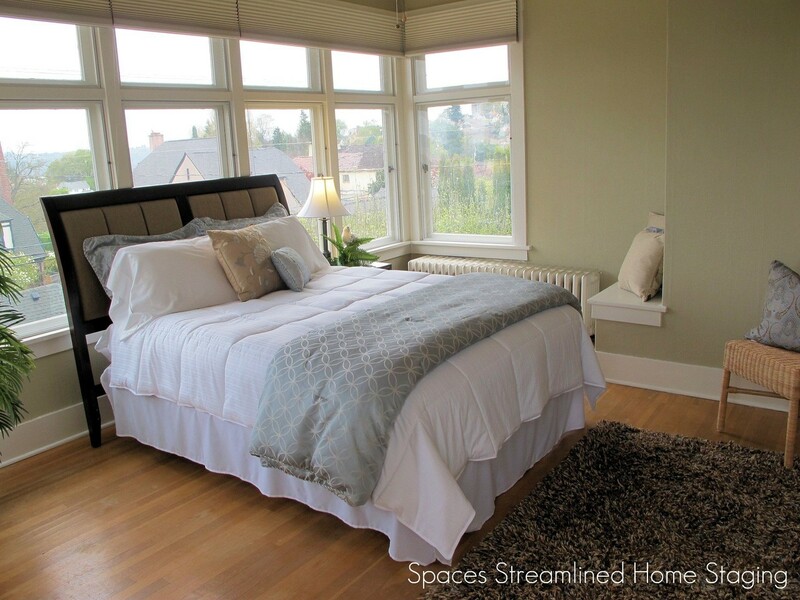 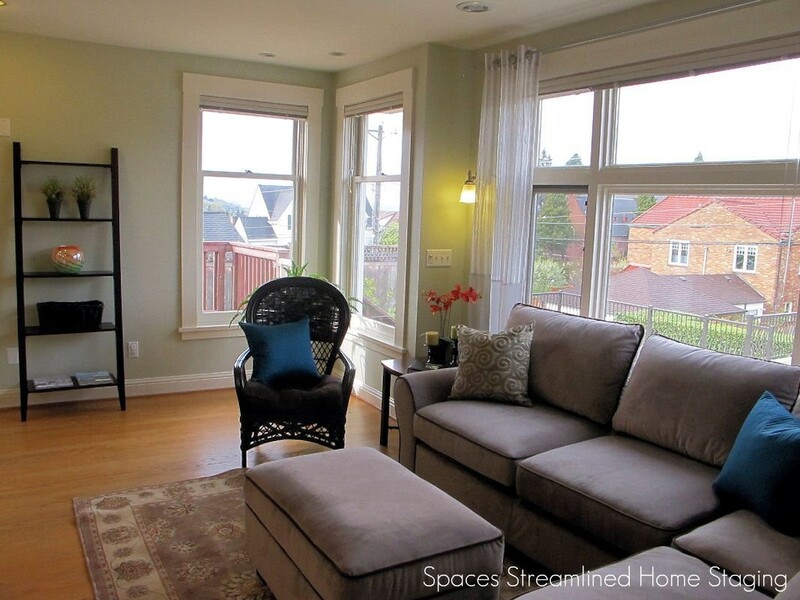 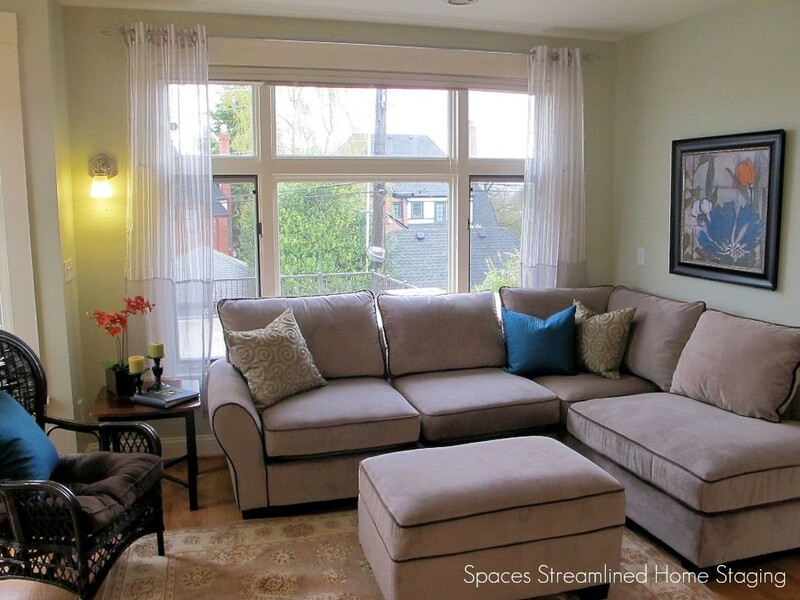 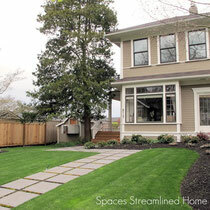 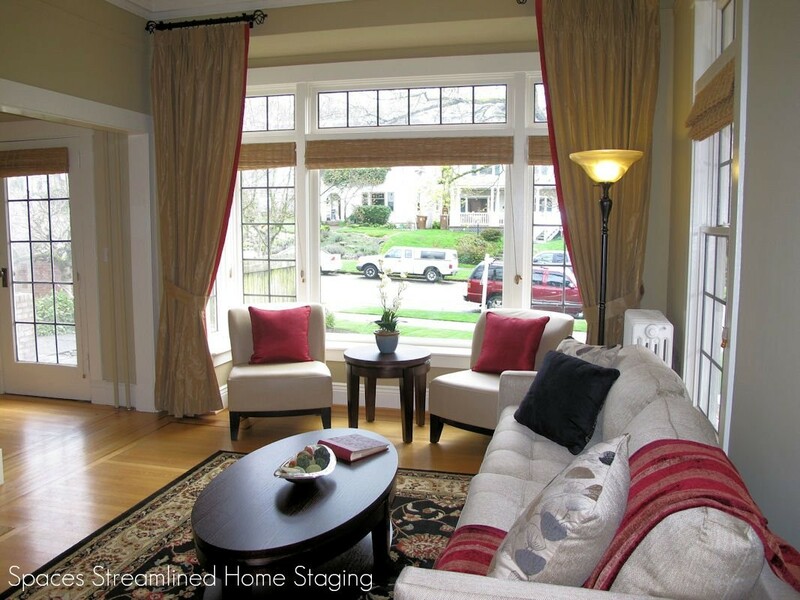 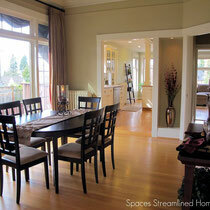 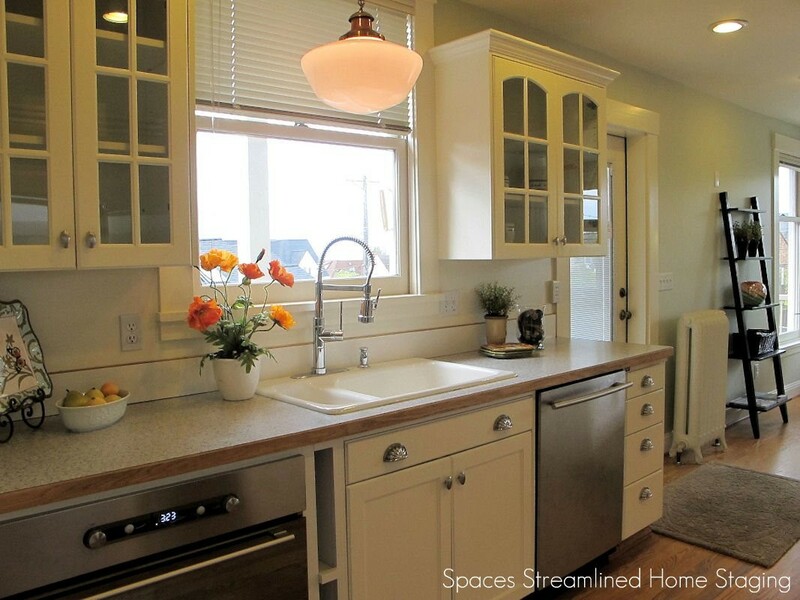 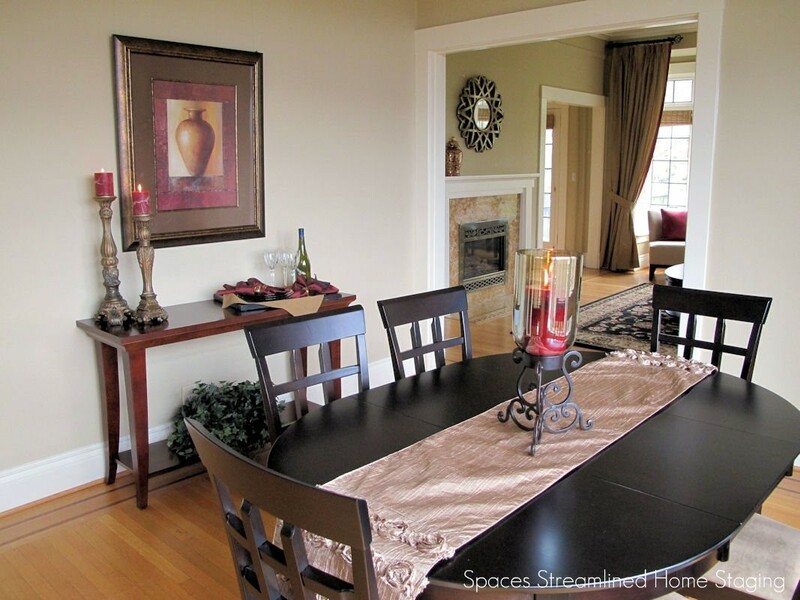 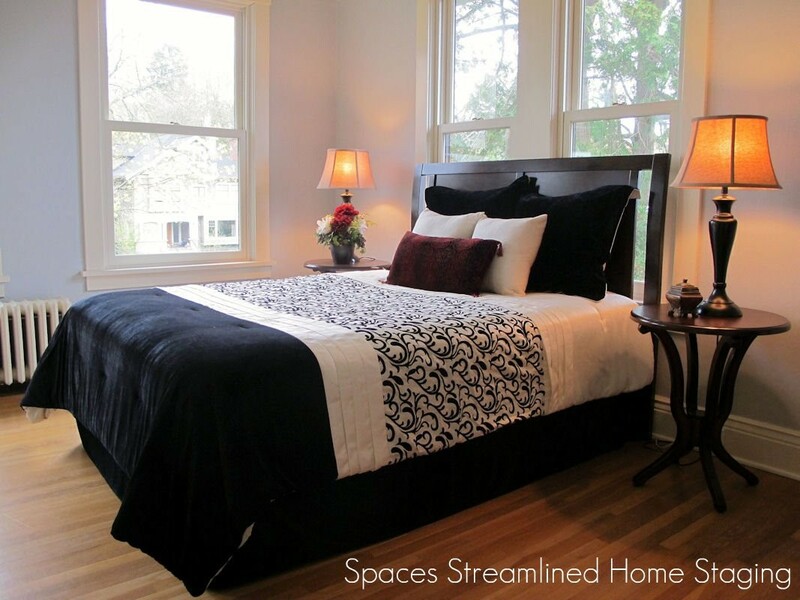 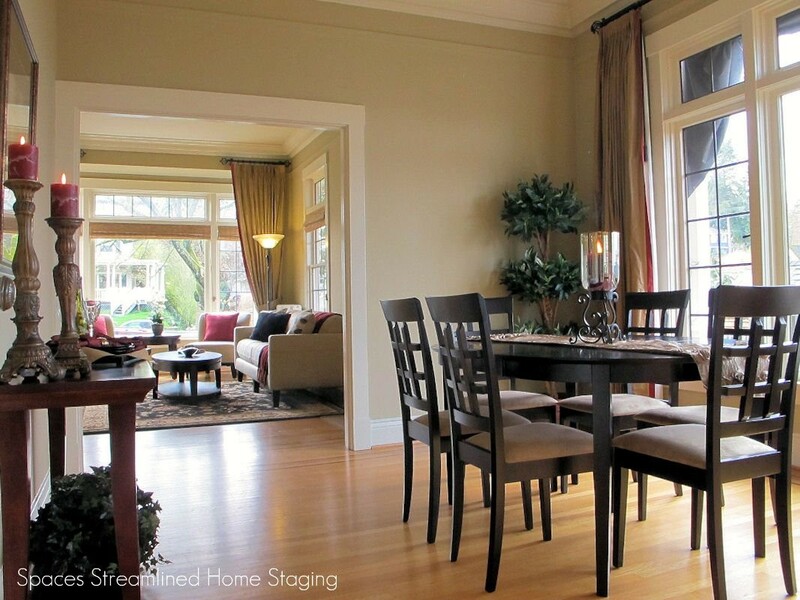 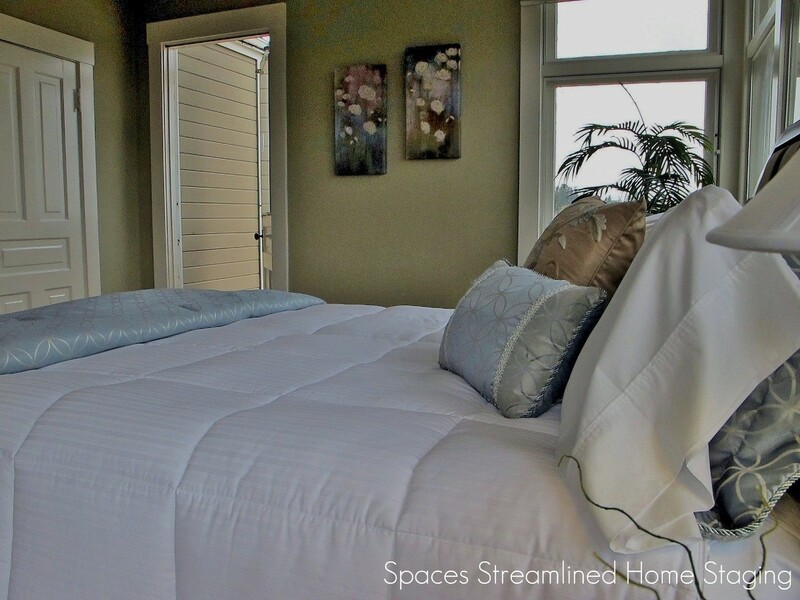 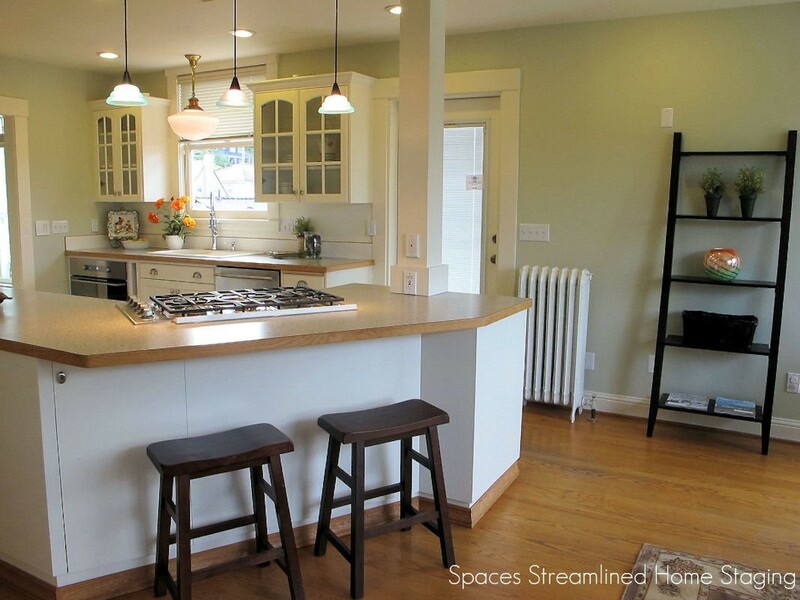 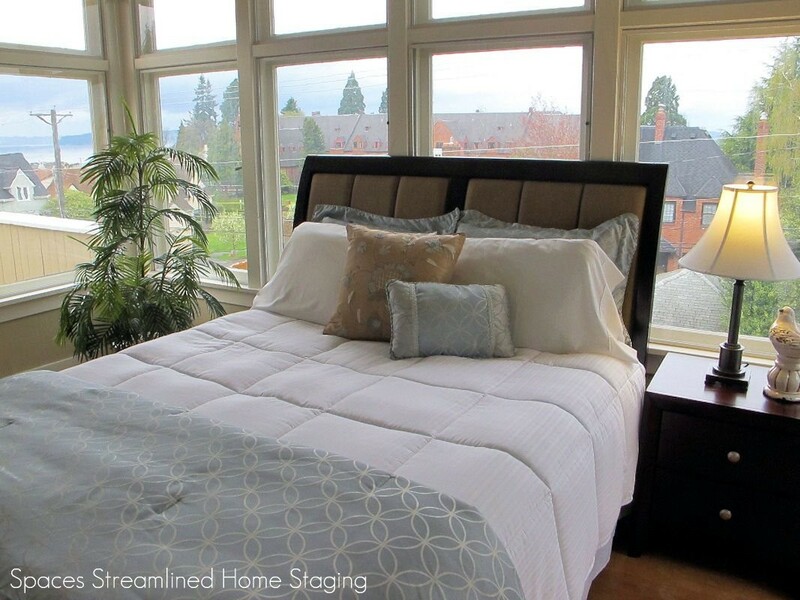 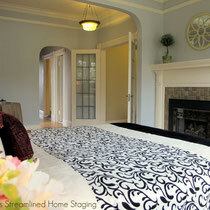 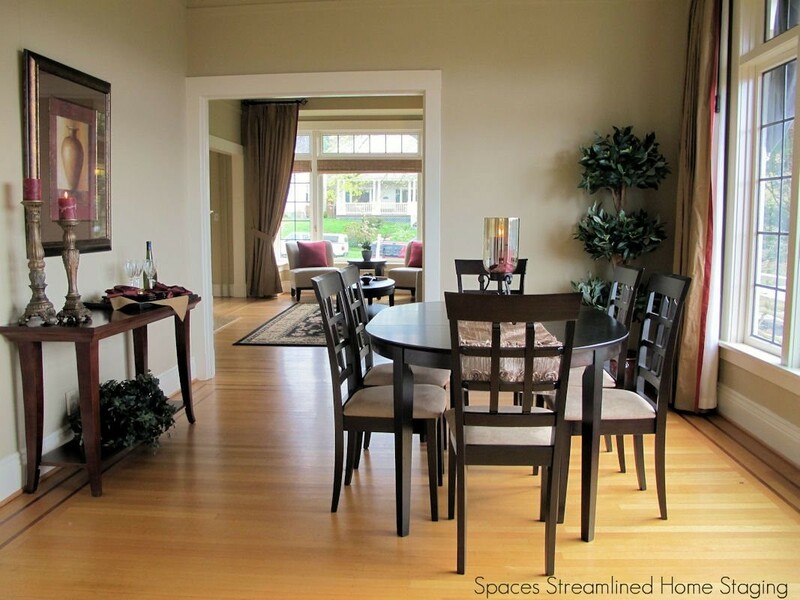 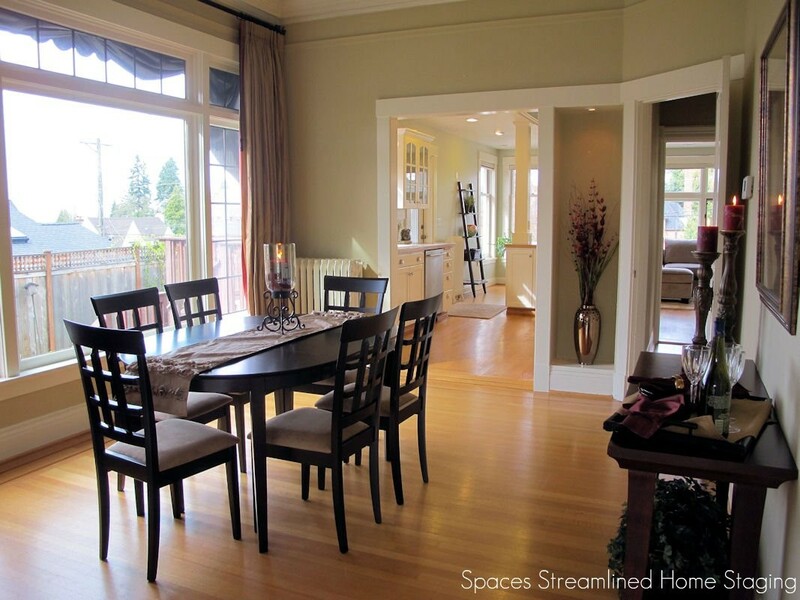 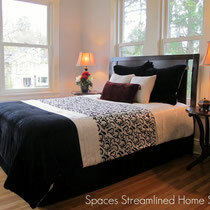 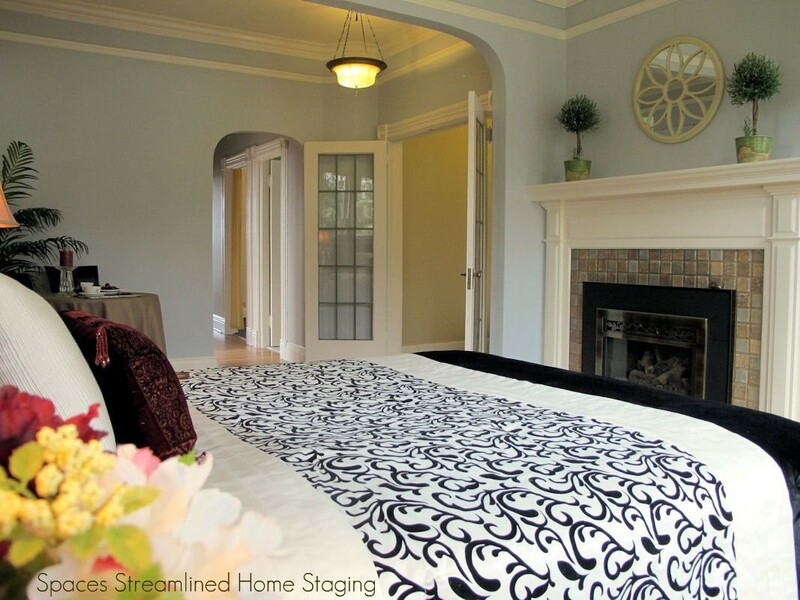 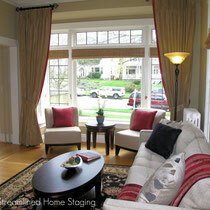 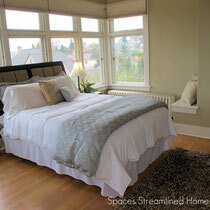 Grand Home in Tacoma's North End - Spaces Streamlined Home Staging, Styling and Organizing Gig Harbor, Tacoma and surrounding areas. 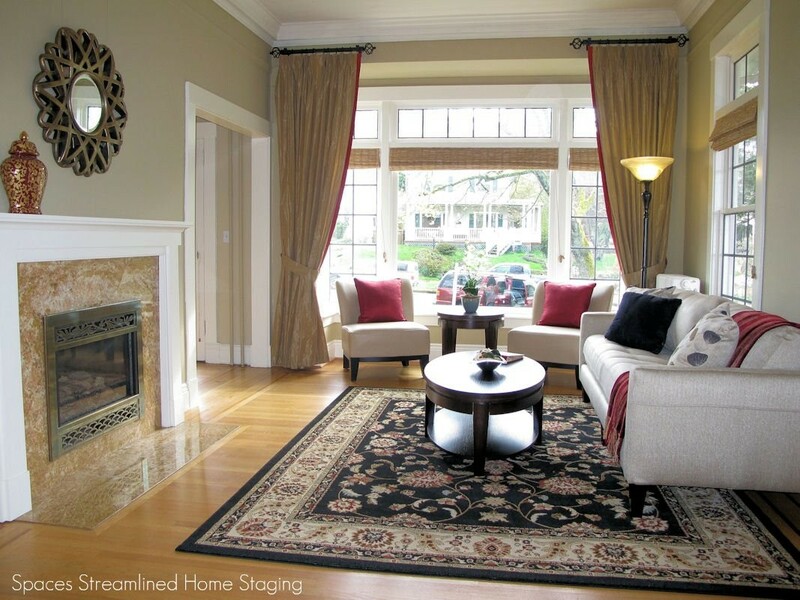 I've always loved the warmth and character of old homes with their high ceilings, wide moldings and tall windows so was thrilled when I had the opportunity to stage this beauty (click on the first photo for a slideshow). 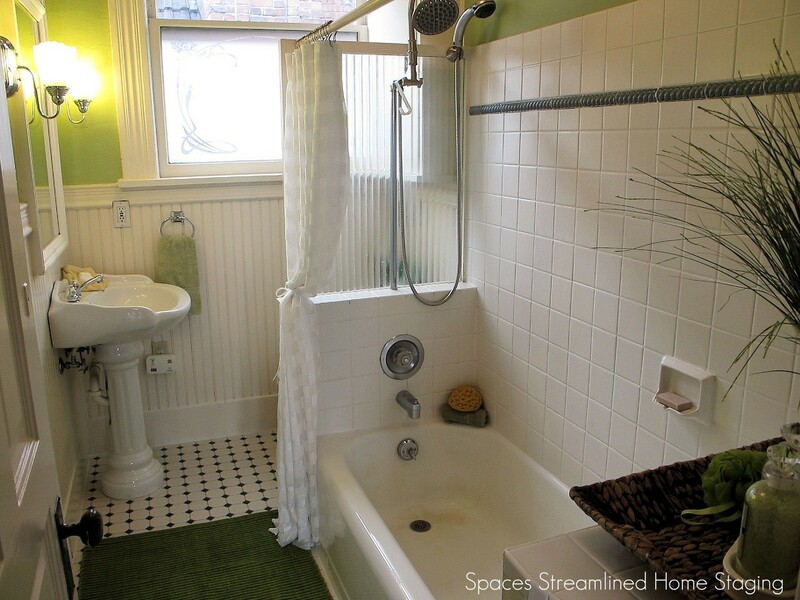 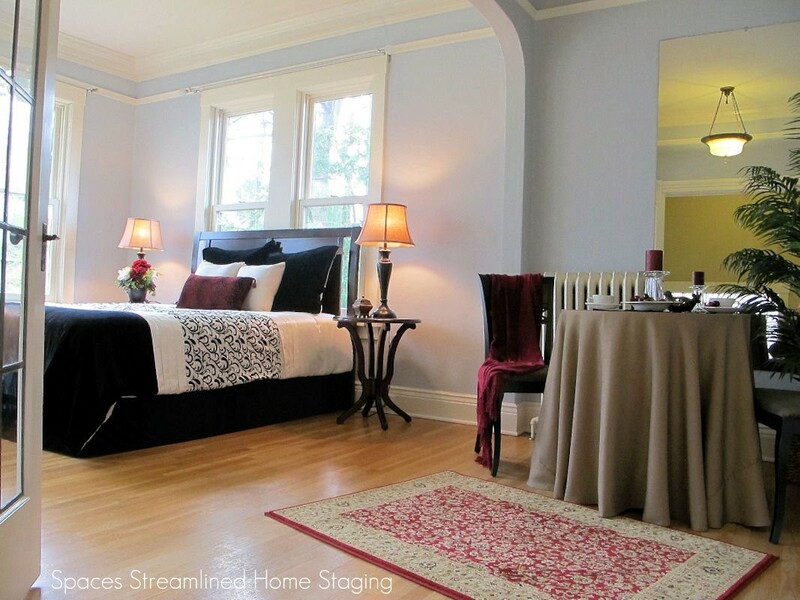 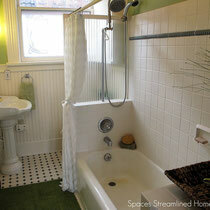 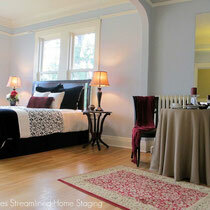 This North End showpiece offers first rate location and historic quality! 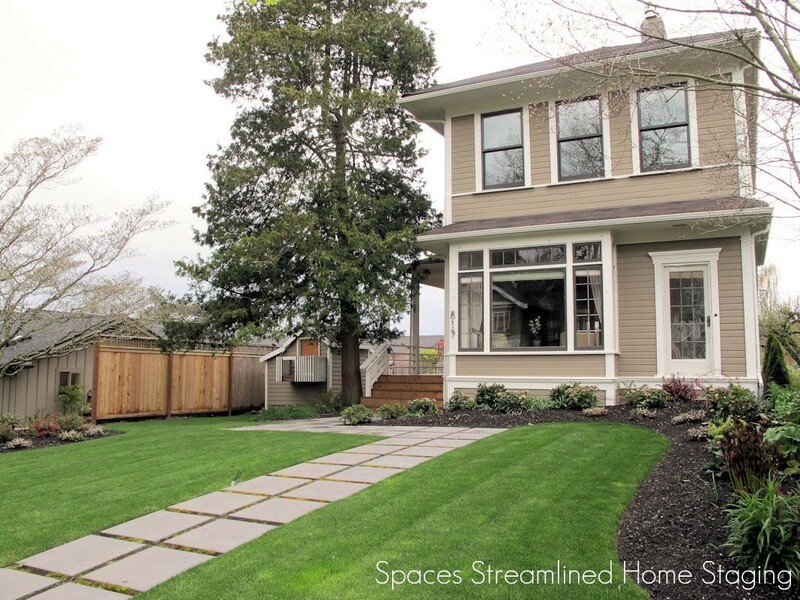 The pristine leveled yard and newly painted exterior are a welcoming approach to interior living spaces with classic details, soaring ceilings and ample natural light. 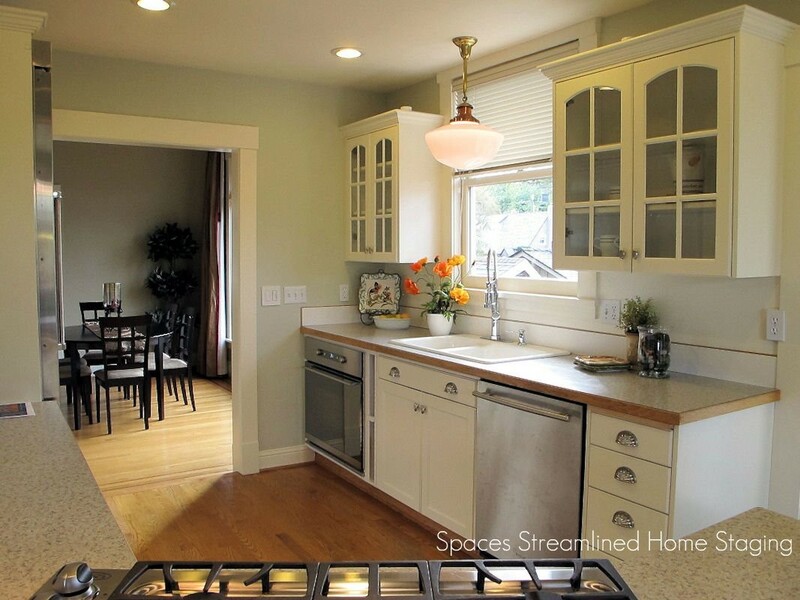 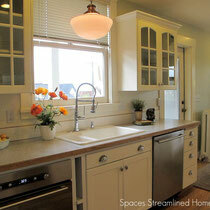 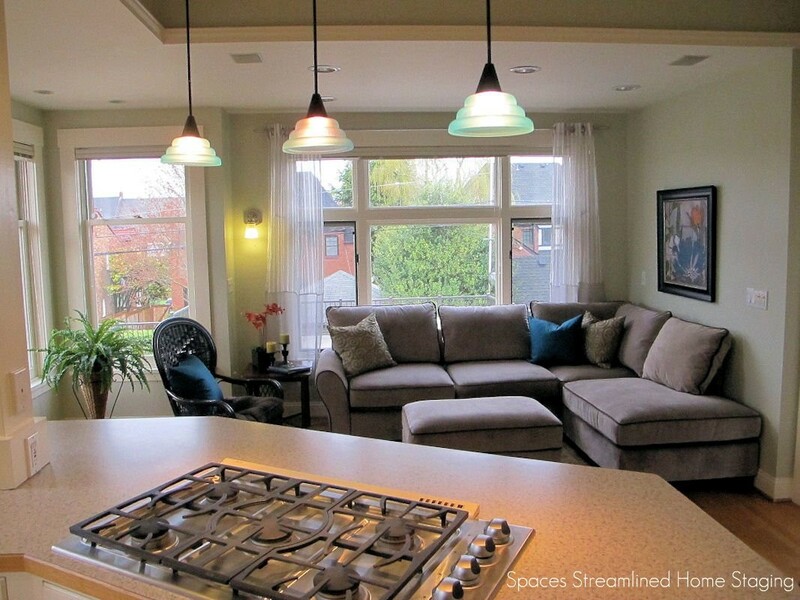 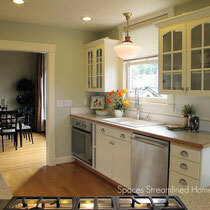 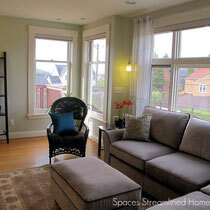 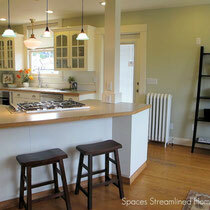 The updated kitchen has a great room feel with adjoining family room. 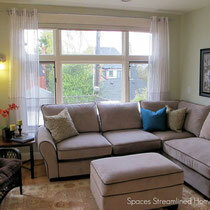 Upstairs you will find windows framing views of the Olympics and the Sound. 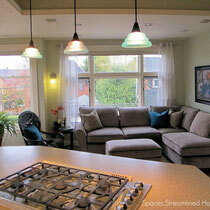 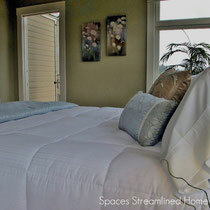 Park in the new, large 2 car garage with 8 doors and stroll to Annie Wright, the Stadium District and Old Town!